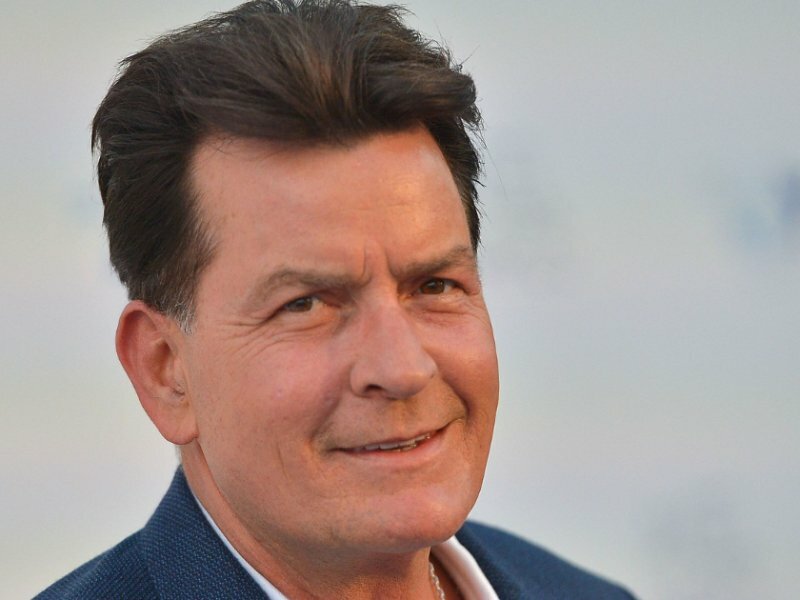 The Two and a Half Men star was once at the peak of his career for portraying Charlie Harper. With fame, came insane amounts of money which led him to live a lavish lifestyle. But soon enough, his life spiralled downwards and the once-millionaire became a celeb with huge debts. Reportedly he had a debt of $12 million in the form of legal fee, taxes and mortgages. He pays child support for his twin sons who are quite young. His drug addiction and legal issues caused him millions of dollars. His Beverly Hill mansion was in the early stages of foreclosure and he owed more than $80,000 in back mortgage payments. 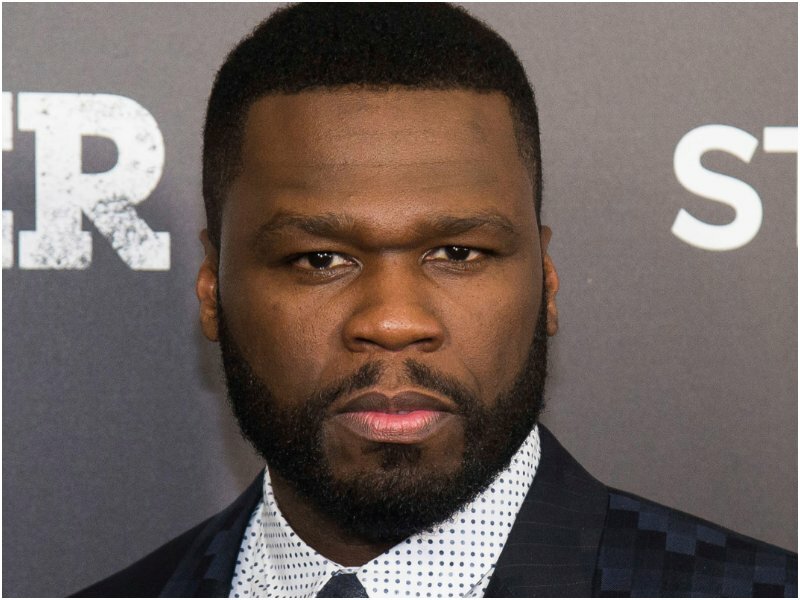 Curtis Jackson III, popularly known as 50 Cent, rose to fame with his album How to Rob. His is a story with lots of drama and twists. He had a tough childhood and he started dealing in drugs at a very young age, all the while rapping in a friend’s basement. Jackson, after tasting success through his music, turned entrepreneur when he became a minority share holder in the drinks brand Glaceau, only to become a billionaire when Coca-Cola purchased Glaceau, earning Jackson a $100 million. 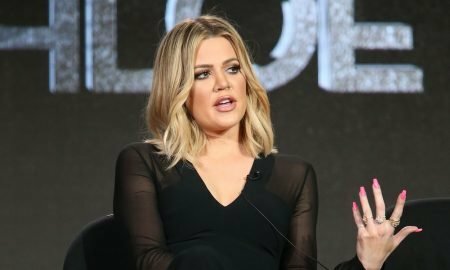 So it was all the more surprising when he filed for bankruptcy, citing that his habit of spending insane amounts of money and paying hefty mortgages. He reportedly pays $17,400 every month just for mortgages. 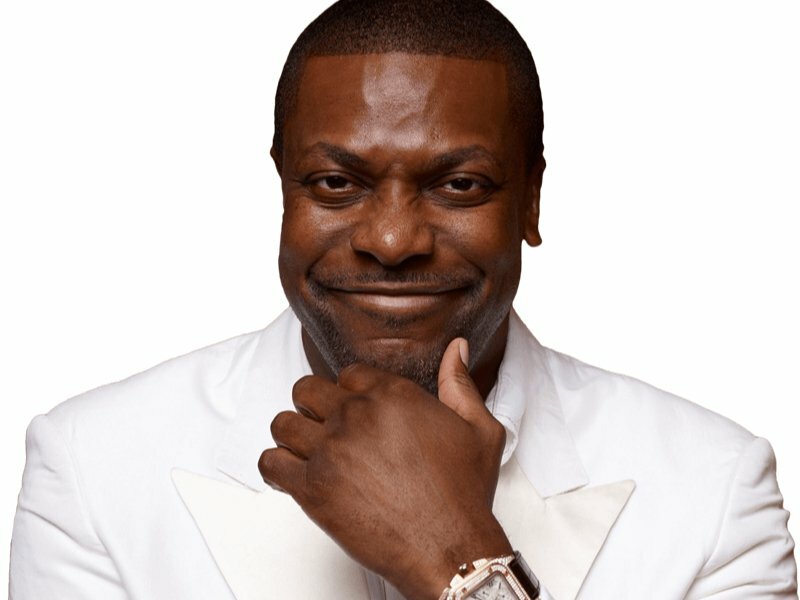 The American actor and comedian rose to prominence for playing James Carter in Rush Hour along with Jackie Chan. According to the IRS, Tucker owed them around $14 million in back taxes. His poor accounting skills and bad financial decision were the reasons cited for his huge debt. He had to dispose off two of his Florida mansions to save them from foreclosure and by doing this he was able to pay some of the debt. All is looking fine in his life again now as he is taking control of his financial situation and we wish him all the luck with that. The award winning American television host once faced with huge amount of debt too. He started his career as a broadcaster for a small station and was paid $50 a week. As his show gained some popularity, he started living lavishly, which he obviously he couldn’t afford to. After a Wall Street scandal, he found himself jobless with a huge debt and he finally declared bankruptcy in 1978. 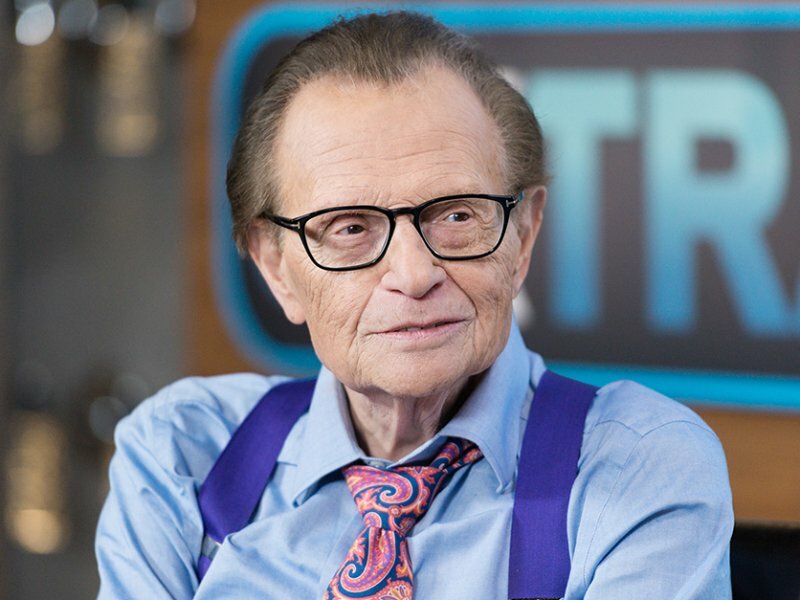 But as luck would have it, he was offered a position to host a late night talk show on radio which eventually became a successful show on CNN, Larry King Live. He went on to interview many successful celebrities and he eventually paid off all his dues and started afresh. His story is an example of how one can overcome financial difficulties by just working hard. 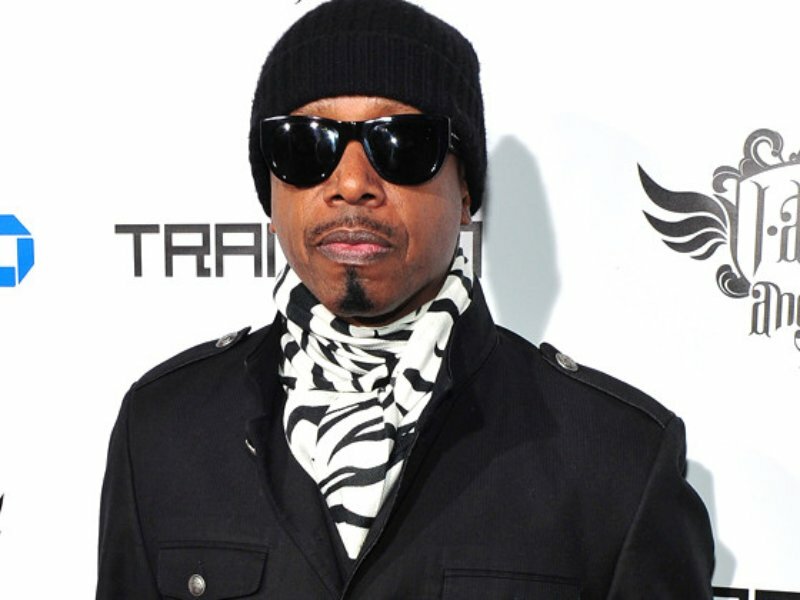 Stanely Kirk Burrell aka MC Hammer is an American hip hop artist who started his career in the late 80’s and he is also a perfect example of rags-to-riches-to-rags-again. Once his net worth was estimated to be over $33 million, and then he ended up having a staggering $14 million debt. Like many celebrities, he spent lavishly to maintain his high-flying lifestyle and that caused him to shell out million of dollars. He filed for bankruptcy in 1996 and his mansion was sold for less than half of it’s worth. 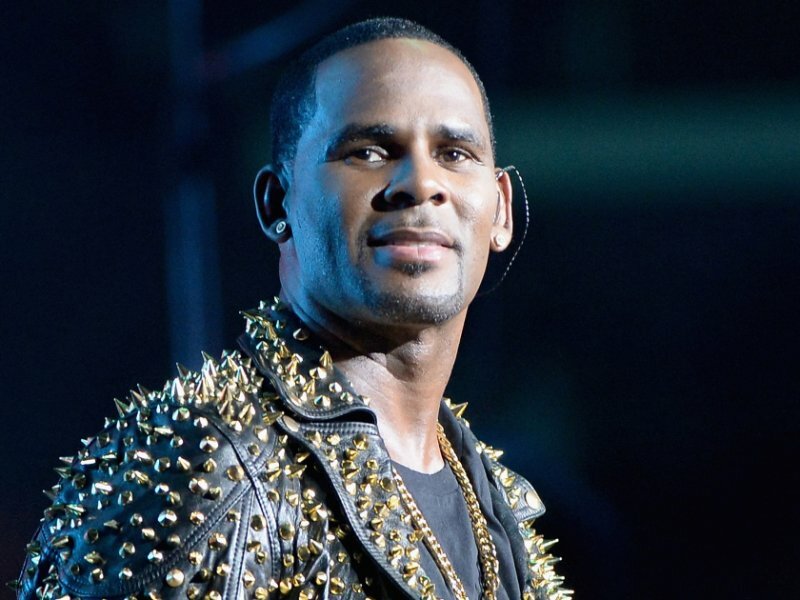 Robert Kelly joins the club of celebrities with huge debts. He started his career in the 90’s and became a fan favorite with his hit numbers like Bump N’ Grind and Your Body’s Callin. However, Kelly faced many legal issues and he had several run ins with the police for battery and misdemeanor charges. He failed to pay the mortgage for his Illinois mansion, eventually leading to foreclosure and it had to be auctioned off at a mere fraction of it’s actual cost.